In a war-torn world, whom can you trust? A family’s central dynamic is forced to make irreversible shifts when an unexpected visitor arrives at their doorway. This haunting, violent, and often hilarious examination of familial bonds in a fantastical post-war universe sheds new light on what it truly means to be the new girl. 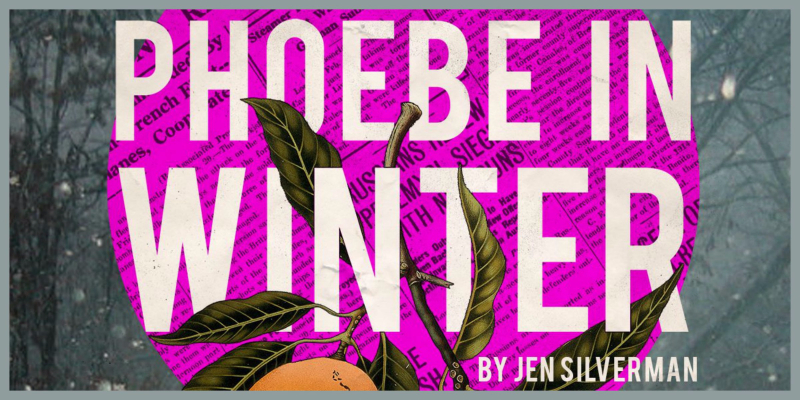 This will be the official world premiere of Phoebe in Winter, presented as part of the Women's Voices Theater Festival. GET YOUR TICKETS TODAY! Becoming a member of Single Carrot Theatre is the best way to experience all we have to offer?